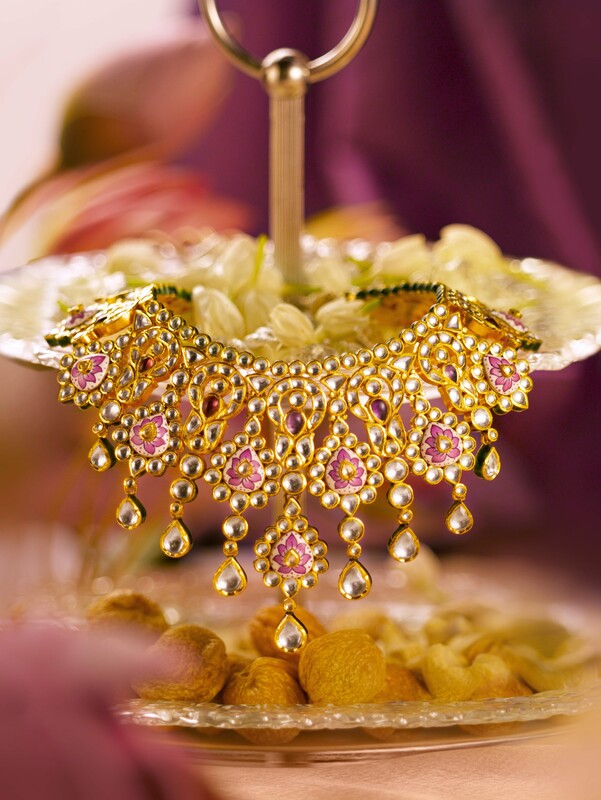 The collection speaks the story of every bride’s desire crafted in gold! 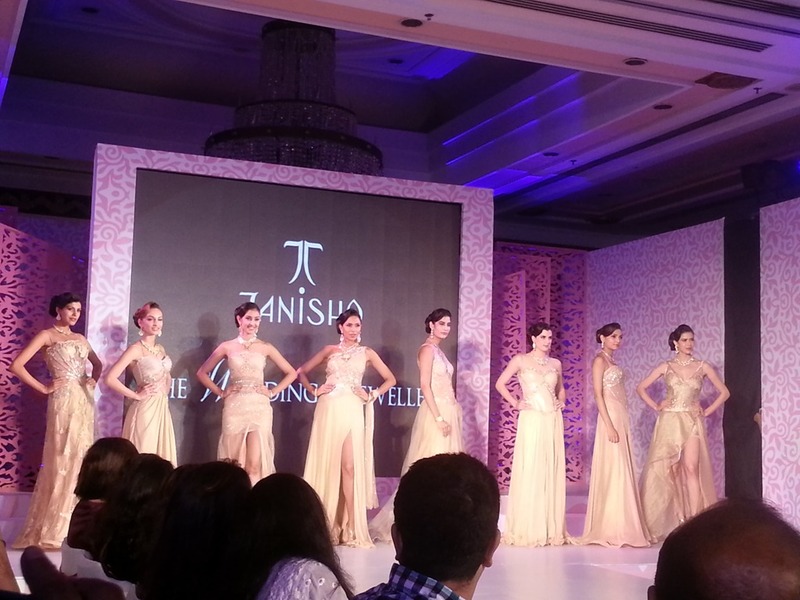 Tanishq understands that every bride wants to look and feel absolutely gorgeous on her wedding day and look her unique best. To celebrate this beauty in the most unique way possible with designs crafted in 22 karat gold jewellery, Tanishq unveiled its wedding jewellery collection inspired by the geometrical and figural motifs of henna or mehendi which is considered to be an auspicious element of Indian wedding. Tanishq wedding jewellery which is being introduced across all the Tanishq stores in India is handcrafted with unique designs reflecting the concept of henna beautifully. Keeping in mind today’s discerning Indian brides; the pieces in the collection are made for all the occasions of wedding celebration. Every silhouette, every weave is designed and styled to certain concepts of Indian matrimony. 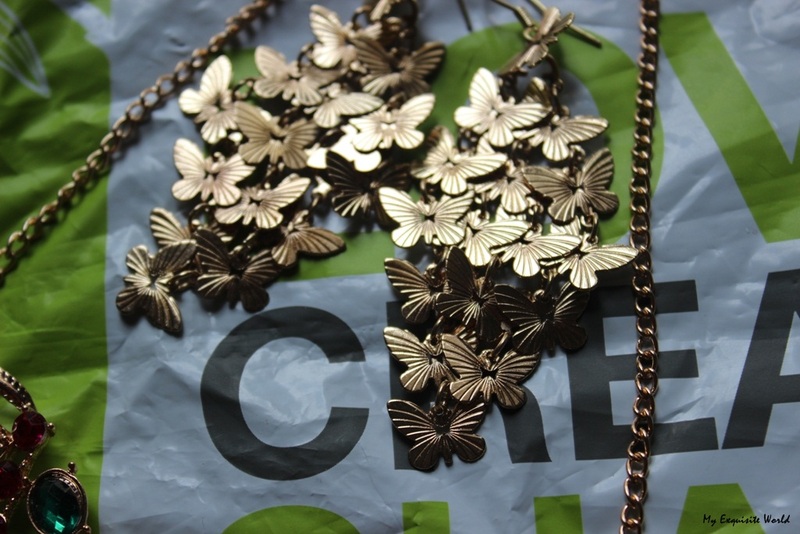 The necklaces, bangles, earrings and cuffs have intricate and well-articulated designs, highlighting its eloquence. The style of the jewellery is based on the cut, pattern, quality and design which makes Tanishq jewellery unique yet timeless in all its beauty and grandeur. Every design is three-dimensional, intrinsic, sensual and expressive. 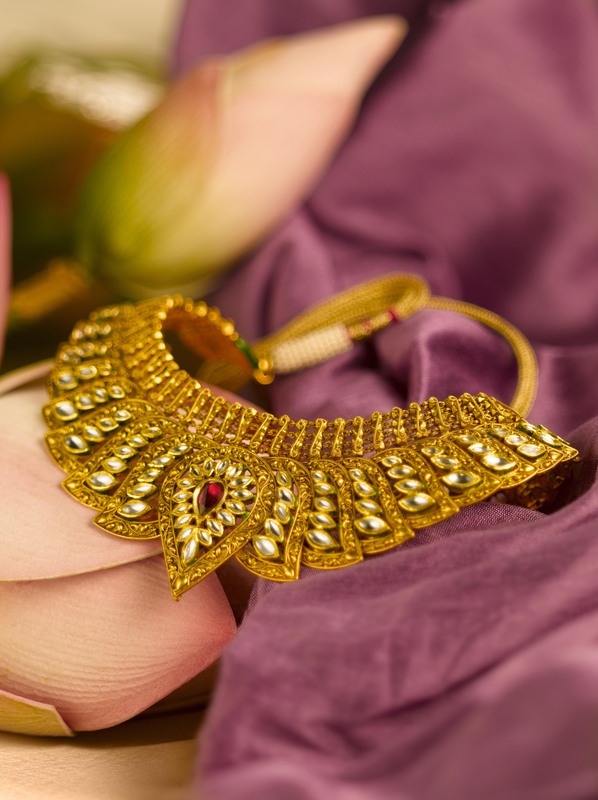 Each groove, each weave has been skillfully handcrafted using a variety of techniques like Meenakari, Polki and Kundan work that involves etching and engraving, enameling, filigree work etc. 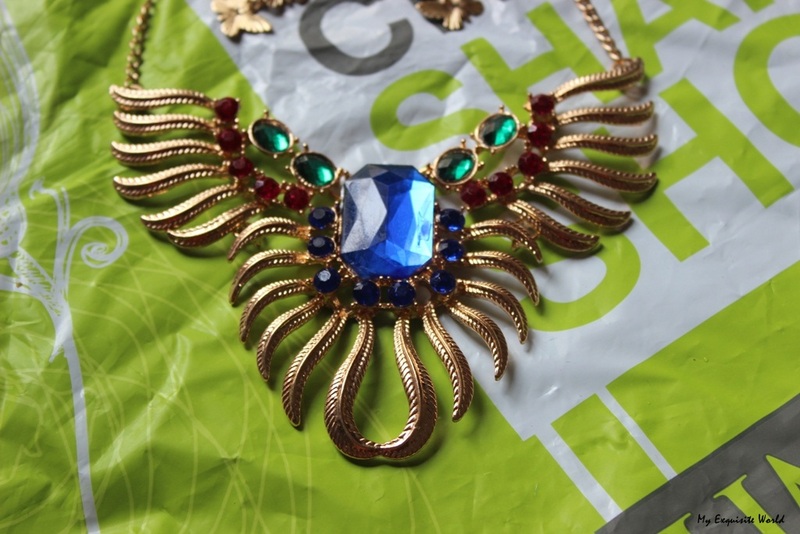 ; to attain the perfect old time royalty and modern practicality. 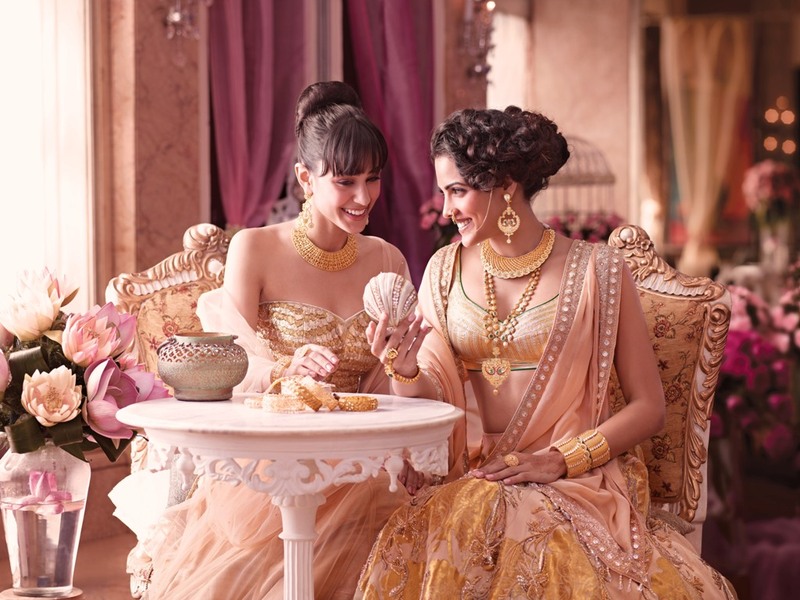 A tribute to the glorious, theatrical and magnanimous Indian weddings, Tanishq wedding jewellery is an intricate connect between, traditions, excitement, nervousness and joy that represents the emotions of every bride. 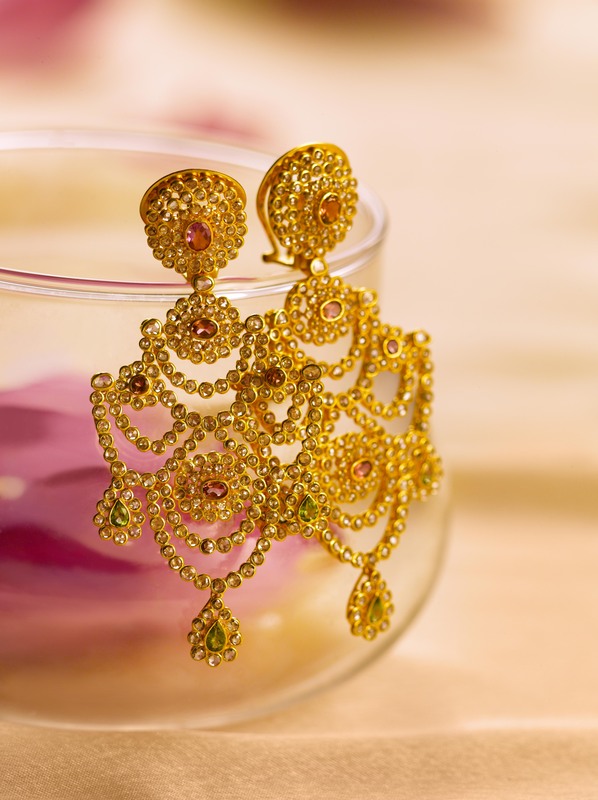 It embodies the breathtaking beauty of every bride with its scintillating designs, but stands as the most cherished possession that reminds every woman of her special bridal moments sealed in gold. If you would have seen the new Tanishq advertisement that has gone viral recently you must be aware about the Wedding Collection recently launched by Tanishq. The collections speaks for itself. 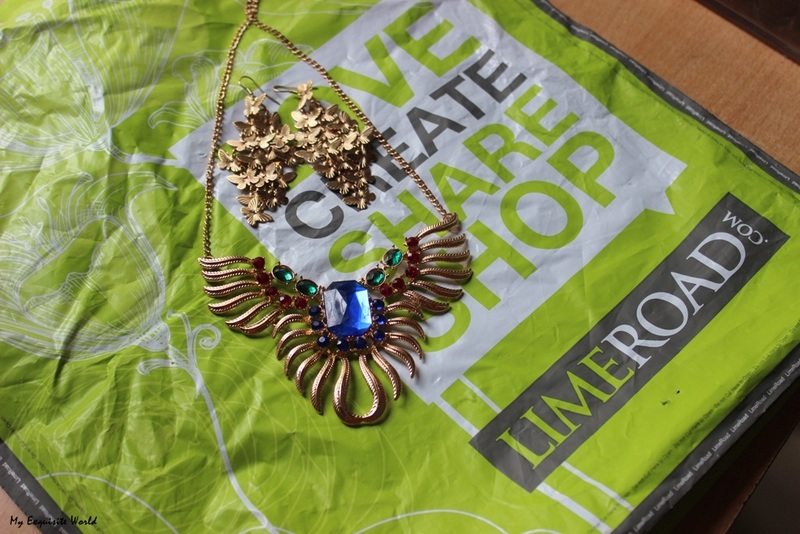 The signature piece shown in the video is a must on every woman’s wish list who loves jewellery. 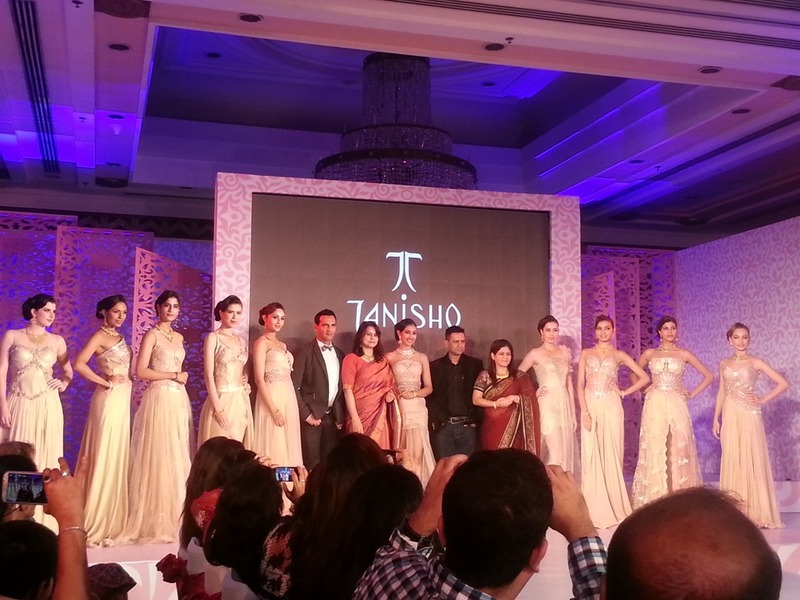 The Wedding Collection was launched last week at the ITC Sheraton, Saket, New Delhi. 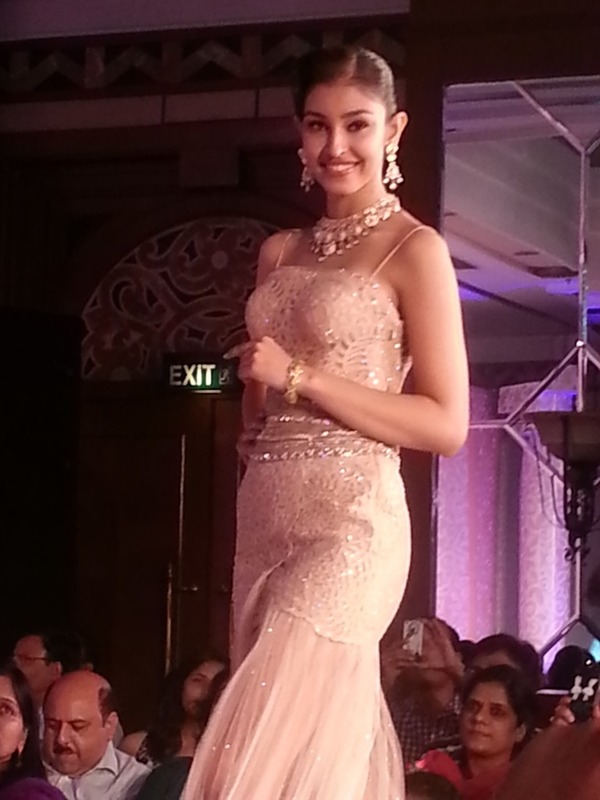 The collection was launched with a magnificent show by Miss India World 2013, Navneet Kaur Dhillon and Miss United Continent, Vice Queen 2013, Purva Rana who sashayed the runway with the stunning pieces from the wedding collection that gleamed in the spotlights and choreographed by Marc Robbinson.